← Is Low Self Worth Sabotaging Your Future? Give Yourself Permission to Live Life Full Out! Most of us are waiting for someone to give us permission to live our lives. We’re waiting for someone to tell us it’s okay to be ourselves. We’re waiting for our internal “mommy” and “daddy” to give us their metaphoric nod of approval. Whether it’s our figurative or literal parents or any of the other prominent men and women in our lives…. So many of us are waiting for their acceptance, their agreement, and their RED Rubber Stamp of Approval in life. 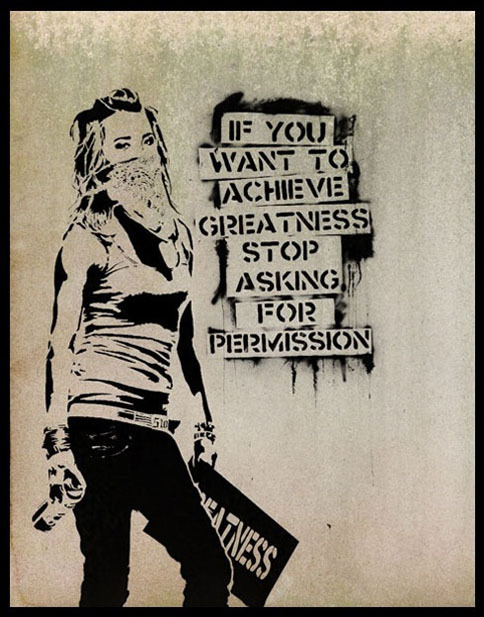 If you want to achieve greatness, you need to stop asking for permission and give it to yourself. You don’t need their validation! What I mean is that any objective reality “out there” is skewed by your perception of that reality in your own mind- through your own perceptual filters. You’re not seeing the world as it is… rather you’re seeing the world as you believe it to be! Your life circumstances are simply a mirrored reflection of your own mind and beliefs. And just like how your image is flipped when looking in a mirror… It’s NOT the world’s permission that we really need. It’s our own! All a confident person really is… is someone who gives themselves permission to live their life their way. In what ways would your life change if you stopped waiting or asking for permission? How much happier could you be if you finally gave yourself permission to live life full out? 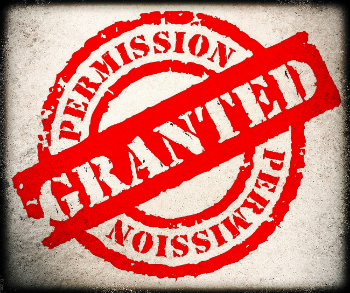 Stop Asking and Give Yourself Permission…. Not that you need it…. My name is Rian, I am Brazilian! I loved your posts..Very Inspiring. Give yourself Permission to give a helping hand to needy. Give yourself Permission to respect Women. Give yourself Permission to stand against corruption. Give yourself Permission to always do some Charity. Hope, No! Believe that this is the start of a brand new journey towards finding me.